My Response to “Level the playing field for school sports” | crazy curious. Agree? Disagree? Agree to disagree? I got a little offended reading this article today. As a Singapore Sports School Alumni, I can honestly say that my 6 years in the Singapore Sports School was not easy. Imagine training 25-30 hours a week (not 18-20 hours) and balancing studies at the same time, that is the amount of sacrifice that we have to go through in our lives as a student in the Sports School. 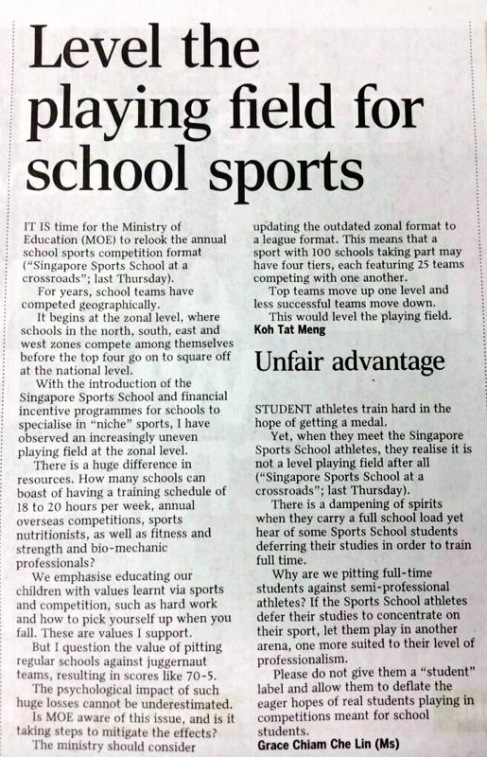 I agree that we are given a choice to defer our studies for sports, but only a small amount of students do that, the majority still balances both sports and studies, and some of them even do their O levels during Secondary 4. 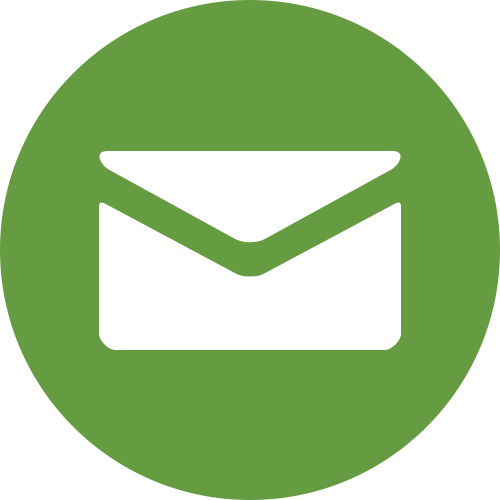 Previous post ← Own Your Own Carousell Web Profile!